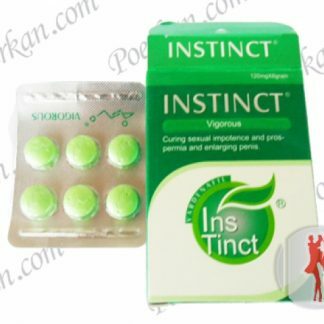 View cart “INSTINCT VIGOROUS” has been added to your cart. 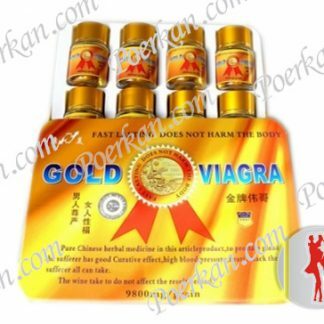 Tongkat Ali Coffee is very popular sexual product among customers who want to improve their sexual life quality. 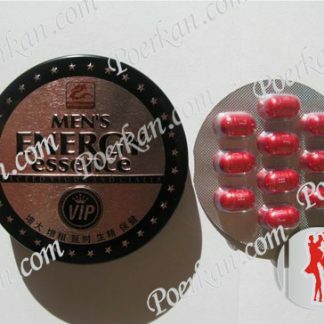 Tongkat Ali Supplement has added kidney grass, taste great and the role of a magical mens triple instant coffee. 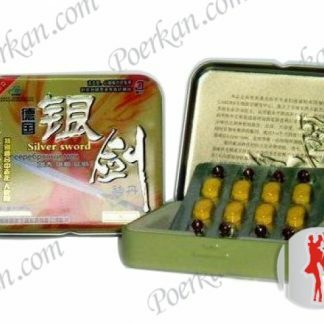 Tongkat Ali Ginseng Coffee adopts the world best coffee beans used in the first and taking advantage of ultra-low temperature freezing dried instant coffee. People who lack of energy and are easily get tired; people who have higher requirements on life quality. Once every day, one bag each time, drinking by pouring about 100ml boiled water in the coffee after meals. 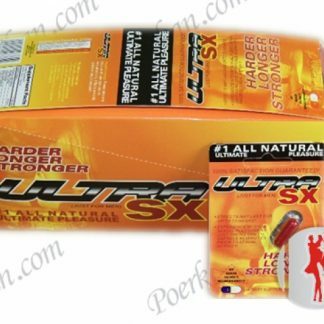 Pregnant women and minors are forbidden to use it and patients with cardiovascular and cerebrovascular diseases shall use it with caution. Keep it sealed and leave it in cool, dry and ventilated place.